Fast Response and Emergency Callout are a couple of phrases that are frequently used in the online advertising, marketing and promotion of Nottingham locksmith services. Around 80% of people and businesses needing the services of a locksmith will do so in an emergency situation such as getting locked out of their home, business or vehicle or wanting to gain access to a rented property after evicting tenants, but how fast should fast response actually be? The term ‘fast response’ is open to interpretation and depends on the individual or the company understanding of the term as it does not give an indication of time. This has led to numerous complaints regarding locksmiths where clients expecting the locksmith to arrive within the hour were left waiting several hours, sometimes longer and the locksmith company still standing by their ‘fast response’ advertising, so who is wrong? Fast Response and Emergency Call out are just clever marketing phrases and do not indicate a length of time. There are lots of locksmiths in Derby. 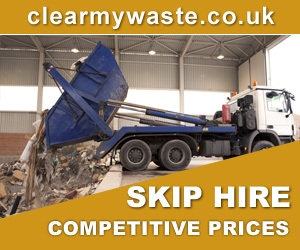 most of which have websites touting for business, so if one locksmith website claims ‘Fast Response ‘ the rest will simply follow suit as it is not false or misleading advertising, it is just a term that says they will get to you a soon as they can as no timeframe is given, however it is to some extent, morally wrong to lead a customer on and leave them waiting around, sometimes in the cold for hours and a company who does this should be avoided. 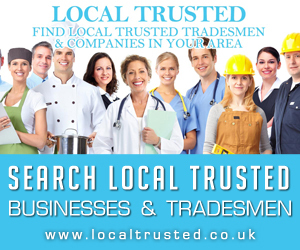 It is all down to choosing the correct local locksmith and the keyword here is ‘local’ as a local locksmith should be with you quickly as they are from your area… aren’t they? Unfortunately this is not always the case as there are now a growing number of national locksmith call centres touting for business all over the UK so you may think that you are calling a local locksmith when you are in fact calling a call centre that may be sending a locksmith from hundreds of miles away if they don’t have someone on their books more local to you. 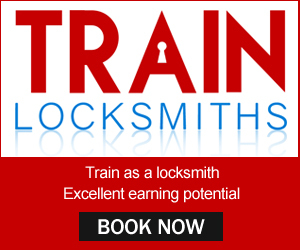 Of course, locksmith call centres don’t actually employ 100’s of locksmiths, what they do is advertise all over the country for local locksmith who sign up for an annual fee and a percentage per job. This makes using a call centre much more expensive and then there is the matter of not really knowing where the locksmith is travelling from! 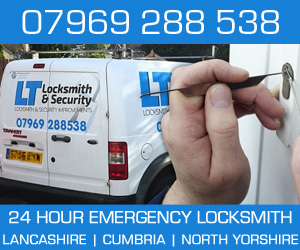 The solution is to always use a local locksmith where ‘fast response’ actually means that they will be there within the hour, in fact a true local locksmith will sometimes advertise that they will be with you within the hour. 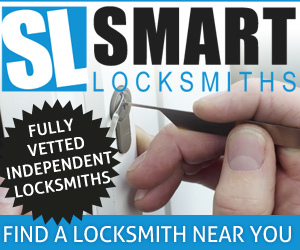 Our advice is to visit the locksmith website to make sure that he/she is a genuine local independent locksmith and if you’re not sure you can always ask a question on the phone such as ‘where are you based’ or ‘are you local’ as a call centre’s answers will be a dead giveaway. Because of the bad feedback some locksmith are getting from call centre work there are more and more local locksmiths choosing to trade totally independently with their own website and their own guarantees, giving customers peace of mind and a more reliable service. MAB Locksmiths are local, independent and offer a 24 hour emergency callout locksmith services throughout Derby, Derbyshire and the surrounding counties of Nottinghamshire, Staffordshire, Leicestershire and South Yorkshire covering Nottingham, Derby, Chesterfield, Mansfield, Alfreton, Belper, Ashbourne and Matlock.